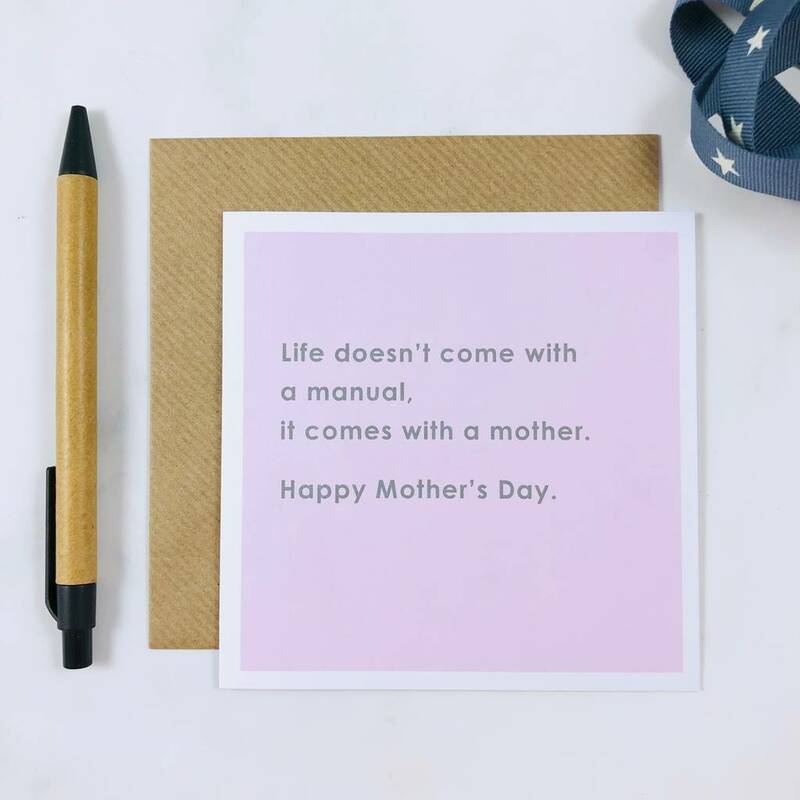 A simple but realistic Mother's Day card that has been designed and printed in the UK by Momo + Boo. 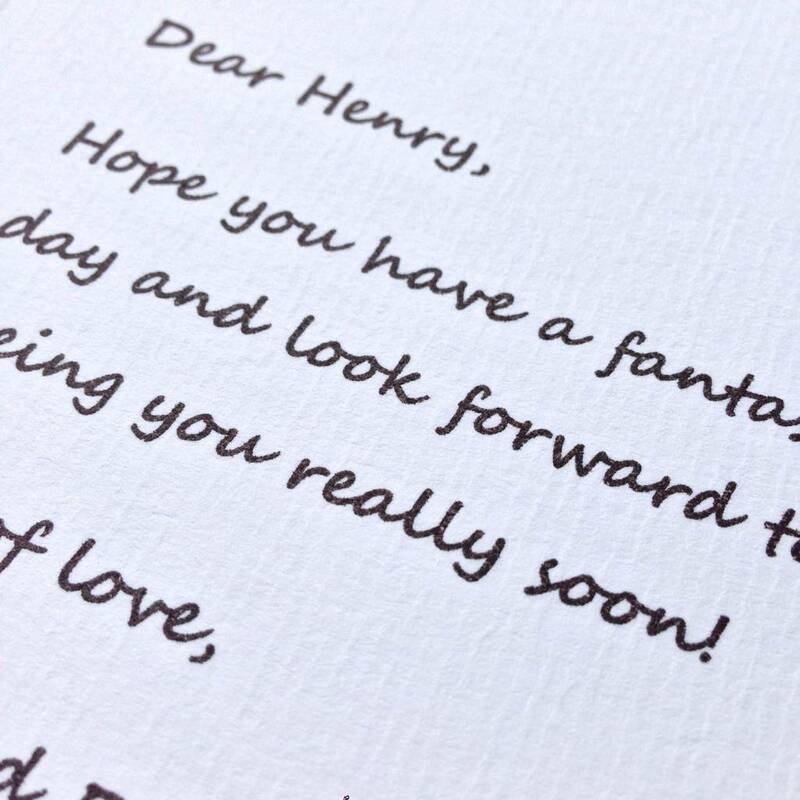 - If you would love an inner message printed inside the card, please fill in the boxes provided and we will happily do the rest! Printed on 300gsm white card and packed in a clear bag with a recycled kraft envelope. This product is dispatched to you by momo&boo.